Since its inception, the prevalence of voice assistant technology has been gradually gaining momentum. When Apple introduced Siri to the world in 2011, it forever changed the way consumers interact with their favorite brands. In 2014, Amazon launched Alexa and Amazon Echo, and two years later Google debuted Google Home. 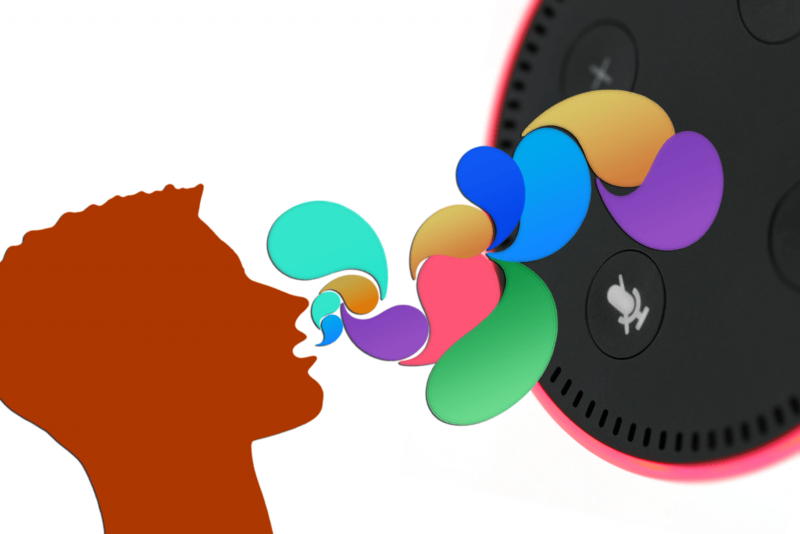 Both platforms would become responsible for effectively pushing the voice assistant trend over the hypothetical tipping point and into the mainstream. Since then, the popularity of smart speakers has only continued to grow with 55% of Americans expected to have a smart speaker by 2019. But what do voice assistants mean for the future of marketing and the way companies communicate with their customers? For businesses that intend to remain relevant in the advertising game, the reality is that the rise of voice assistant technology will present both benefits and challenges. According to a customer experience report by consulting firm, McKinsey&Company, “Today’s consumers do not buy just products or services — more and more, their purchase decisions revolve around buying into an idea and an experience.” Voice technology will allow your business to develop a virtual persona, humanizing your brand and taking your customers’ experience to the next level. When it comes to the medium of voice, the actual level of traditional advertising involved will be minimal. Instead, your company’s focus will be to design an interaction that will engage your audience on a personal level. Google Home and Amazon’s Alexa both now have the capability to recognize individual voices, allowing developers the opportunity to build brand skills and actions that will tailor search results and product suggestions directly to individuals. These virtual communications do not even have to be overly complex. A customized interaction can be as simple as an automatic recall of the customer’s last purchase. In turn, your brand can utilize stored data to ask the consumer if they would like to repeat their previous order or to offer them a discount on a similar product. Give your customers the gift of convenience. Make your brand voice-assistant-friendly. For the busiest of buyers, brand/voice interaction is a dream come true. There are no menus to navigate through. No buttons to tap or click. All the user has to do is verbalize their request. Thus, with speech compatibility, your merchandise will become more readily available. The benefit lies in the fact that the easier it is for your customers to access your products the more likely they are to make a purchase. In addition, voice gives consumers the ability to multi-task. Customers can now order their best friend’s birthday gift while driving in rush hour traffic, request an Uber while getting ready for a night on the town, or order more laundry detergent while doing the dishes. The entire transaction will be hands-free. There is no need for users to even pick up the phone or to log on to a laptop or tablet. There will be nothing standing in the way of your audience’s ability to reach out to your brand. One of the biggest marketing challenges presented by the voice assistant craze is that purchasing actual “ad space” is off the table. So, for companies that have not yet explored the medium, simply throwing money at the problem is not a possibility. Thus far, Apple, Amazon, Google, and Microsoft have all chosen to put their customers’ voice platform experience first (a brilliant move). Where does that leave advertisers? It places them in a race against time to craft the best search engine keywords and to create the most sought-after, user-friendly skills. Even some of the savviest companies are still learning how to get discovered via voice search. Currently, smart speakers support single voice input and a single voice output. This means that with each individual inquiry the computer will then choose the most relevant and helpful result to return to the user as a singular answer. Only one brand can come out on top. What can marketers do to win the war on voice search? Put time and research into developing longer tail keywords. The reason? People tend to speak search as if they are having a conversation. Spoken inquiries usually involve 8-9 words, while typed searches most frequently involve 1-3 words. So, put emphasis on constructing phrases that you think your audience would use when verbally searching for your product or service. The secret to success in the smart speaker world is to develop a skill or action that will drive customer engagement. Your marketing team should think in terms of the type of content your audience will want to interact with. Then, make your skill the access point to that content. The trick is to design a skill that is not already owned by another brand. 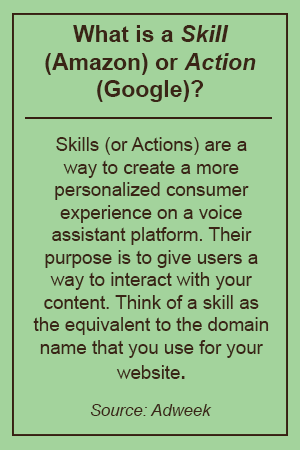 In the voice world, think of a “skill” or “action” as your web domain. Skills and actions are based on a single owner model. Once they have been claimed by a brand, they can no longer be utilized by any other company. They are in essence “owned” by the originator. Another element to consider is that there are two types of skills: branded skills and unbranded skills. Branded skills can only be owned by your business and should clearly represent your company in name and purpose. For example, The Wall Street Journal has a branded skill called “The Wall Street Journal What’s News” that their readers can call upon for the publication’s most recent headlines. Unbranded skills are more general and often more difficult to gain ownership to. For instance, if the user says, “Alexa, where can I find cocktail recipes?”. A brand like Bacardi may have developed a skill that allows users to access drink recipes (even if some of the recipes do not call for Bicardi liquor). Developing voice assistant “skills” or “actions” for your brand will be one of the biggest obstacles for your marketing department to conquer. If you are a small business with limited resources, it is possible to find skill-building instructions online (like these Alexa voice profile instructions from CNET). However, the process can be complicated and time-consuming for novices. So, if there’s room in your budget, we recommend contracting a firm like CitroDigital that has a dedicated voice development department. Defining your brand’s voice may not be as easy as it sounds. Doing so will require you to know your audience as well as you know your business. Research and time will have to be dedicated to determining what your audience wants. And, most importantly, you will analyze how they will ask for it. Your team may want to send out customer surveys or host consumer focus groups to accurately identify the types of questions they will ask. We have placed some hypothetical inquiries and responses below to ensure that this concept is clear. Possible restaurant industry-related questions presented to a voice assistant might be: 1. What time does the Greasy Spoon open for breakfast? 2. Does the Greasy Spoon serve pancakes? 3. Does the Greasy Spoon take reservations? 4. Can I make a reservation for 4 at a booth at the Greasy Spoon? 5. Is the Greasy Spoon open on Thanksgiving? Next, your team will also have to establish how your company’s virtual persona will respond to a wide array of specific customer inquiries. Each users’ needs and expectations will be unique. This will require your brand to predetermine its replies. In essence, how will it react to the queries it receives? In addition, your marketing team will not only have to predict what types of questions your customers will ask, but it will also have to develop and organize your answers in a manner that will coincide with your business’s goals, values, and product/service offering. Possible restaurant industry-related voice responses might be: 1. The Greasy Spoon opens at 8:00 a.m. Monday through Friday and at 9:00 a.m. Saturday and Sunday. 2. Yes, The Greasy Spoon serves pancakes until 11:00 a.m. 3. No, the Greasy Spoon does not take reservations. 4. No, the Greasy Spoon’s policy is first come, first serve. 5. The Greasy Spoon is closed on all major holidays. Whether we like it or not, voice assistant technology is here to stay. All signs point to the phenomenon’s continued growth and development in the online market. 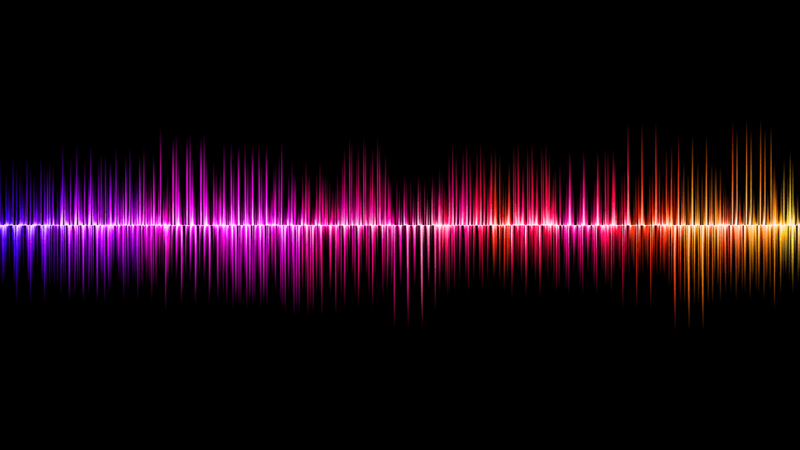 According to the marketing firm, iProspect, 50% of all search queries will be via voice by 2020. The key to remaining competitive will be for businesses to change the way think about advertising. In traditional marketing, once a particular advertising campaign is published or released, it is presented to the world in a form that does not change. Therefore, companies have grown accustomed to producing invariable promotional content. 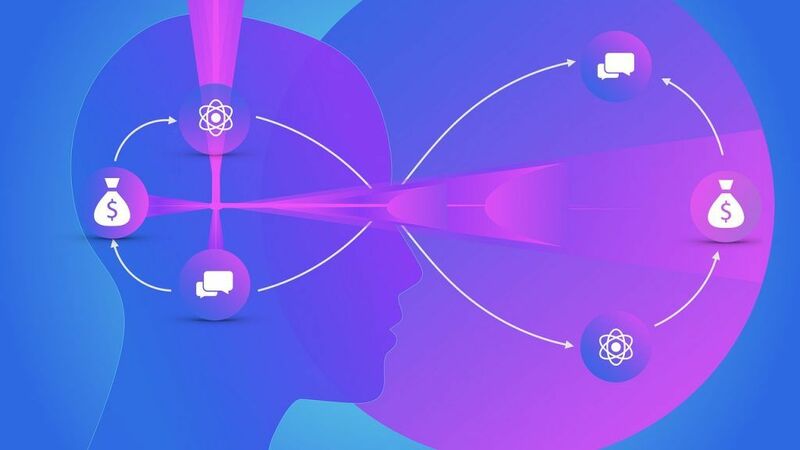 The emergence of voice-activated technology will force brands to reveal themselves to customers on a deeper, more dynamic level. To succeed, your marketing department must develop content that can adapt and change based upon the type of interaction it has with each individual consumer. For more business tips and customer service advice like HelpSquad on Facebook or follow our business page on LinkedIn.